High quality materials plus strict quality control. New lug nuts are a simple upgrade for your custom wheels. 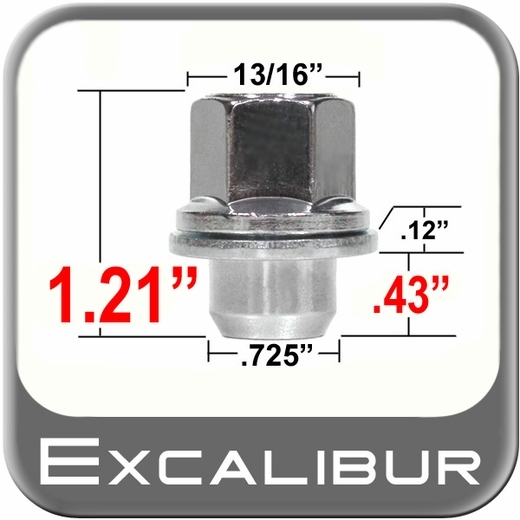 Each lug nut is carfeully plated with a durable triple chrome finish. Great item! Great Price! Fast shipping! These are the proper lug nuts for the toyota or lexus mag wheels.